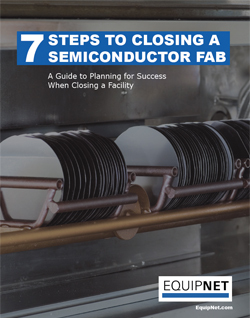 A guide to planning for success when closing a facility. 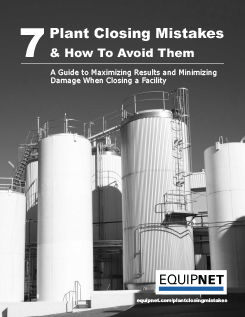 A guide to maximizing results and minimizing damage when closing a facility. 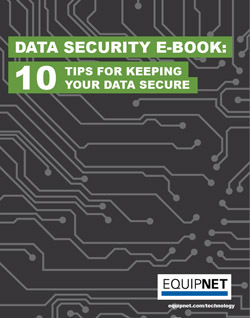 Learn the best practices for keeping your own and your clients’ sensitive data safe and secure. 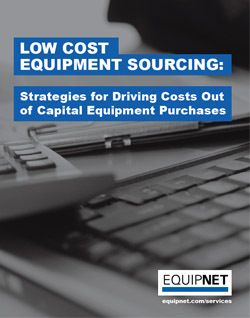 Hesitant about buying pre-owned equipment? 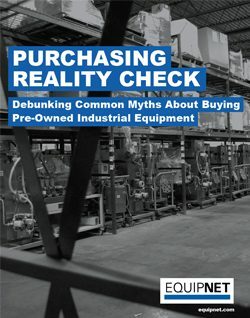 Get the truth behind purchasing pre-owned industrial equipment. 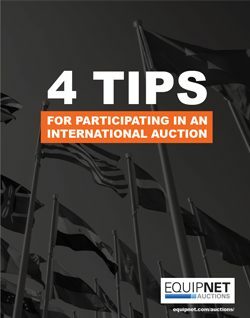 EquipNet hosts a number of auctions throughout the year across the globe, including locations in the US, Mexico, UK, Canada, and many others. 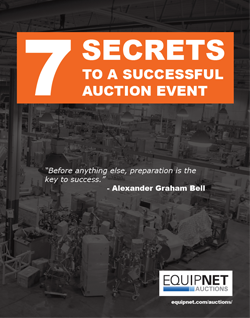 Learn the best tips for participating in these auctions here. 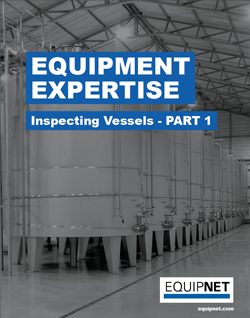 Get the inside information for all you need to know on inspecting pressurized, non-pressurized, jacketed and non-jacketed glass-lined vessels. 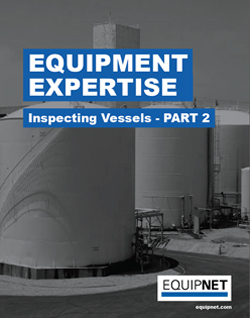 Part II of this eBook series will focus on the tips and techniques to help you properly inspect a carbon steel, stainless steel, or hastelloy vessel. 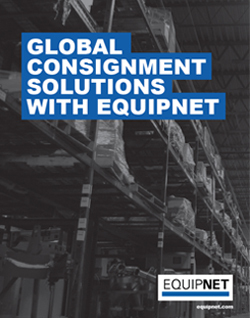 EquipNet provides our customers with professionally-managed warehouse consignment services for your idle or surplus assets. 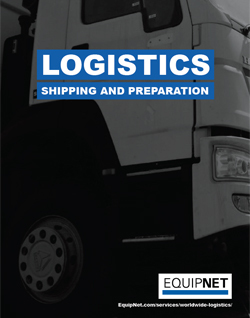 EquipNet’s expert team will handle and store your inventory in an organized, secure and attractive facility. 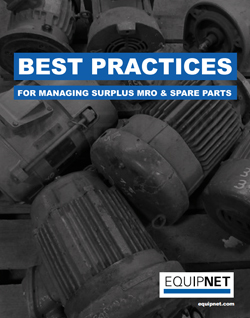 This eBook will focus on another highly common piece of equipment that can be found in most manufacturing facilities around the world. 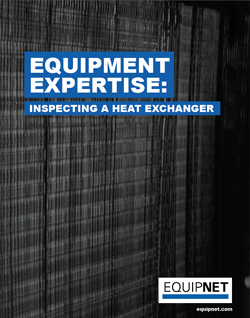 That piece of equipment is the ever-efficient and highly necessary heat exchanger. 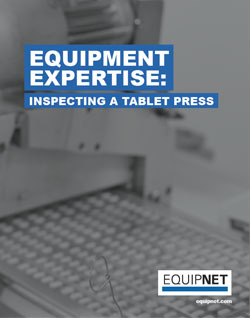 Many of the questions our sales group fields are revolved around the basic inquiry, “What do I look for when inspecting a used piece of equipment?” This eBook will focus on how to properly inspect a Tablet Press. 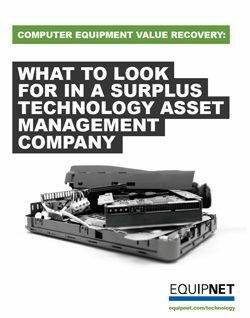 Get all the details you need in selecting the proper surplus technology asset management company in this eBook. 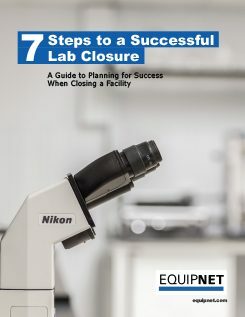 In this eBook, we focus on a piece of lab equipment that can be found in chemical, biopharmaceutical, and consumer goods facilities alike. 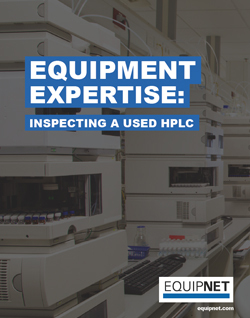 That piece of equipment is, of course, the HPLC. 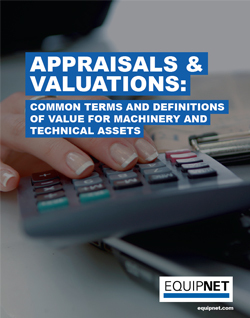 A number of different terms are used within an appraisal for machinery and technical assets. 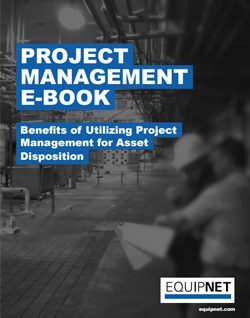 Here are some of the common appraisal terms, along with definitions. We have pharmaceutical buyers from all over the world who purchase an array of manufacturing equipment, most notably tablet presses. 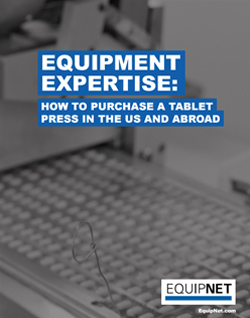 Many buyers may not realize the regulations set by the US government on tablet presses and how they affect purchasing. 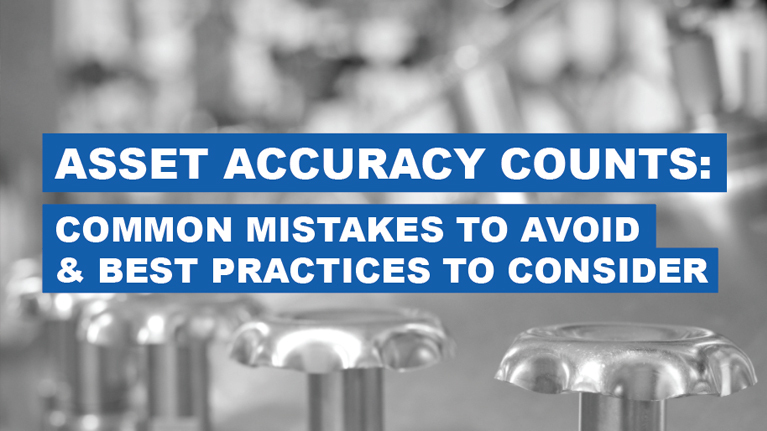 There are many questions to ask before deciding to purchase a piece of laboratory equipment to ensure the ideal option for your lab needs. 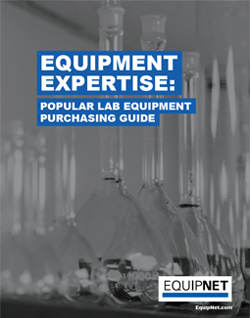 Here is a list of popular lab equipment, along with various questions to ask before making a purchasing decision. 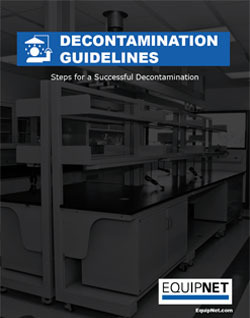 When going through decommissioning of laboratory equipment and instrumentation, it is essential to execute the proper cleaning procedures to ensure any hazardous materials are removed and cleared from assets prior to disposition, storage, or relocation. 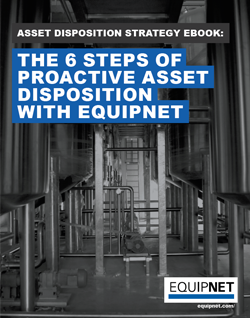 Ensuring a successful and profitable asset disposition strategy can seem like a burdensome task for businesses of all sizes. 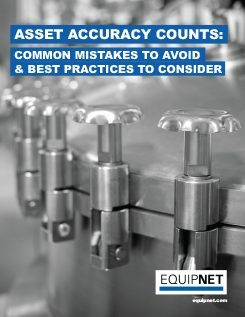 EquipNet’s team of experts can set up the right plan for all needs.